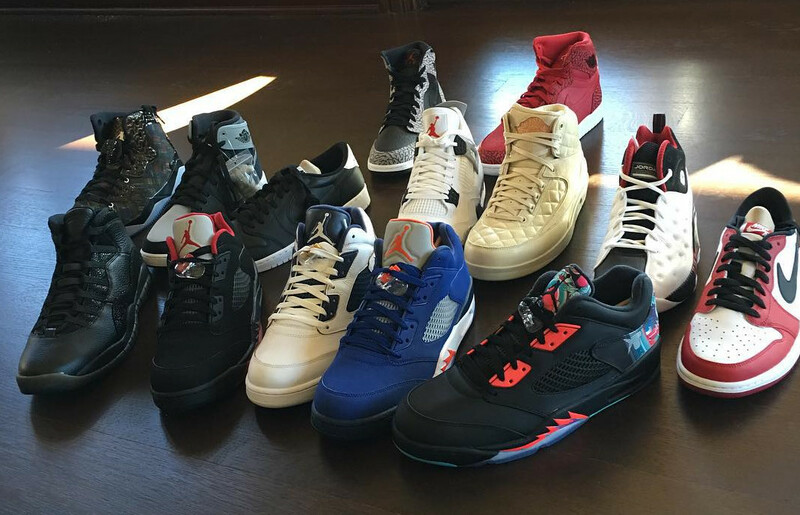 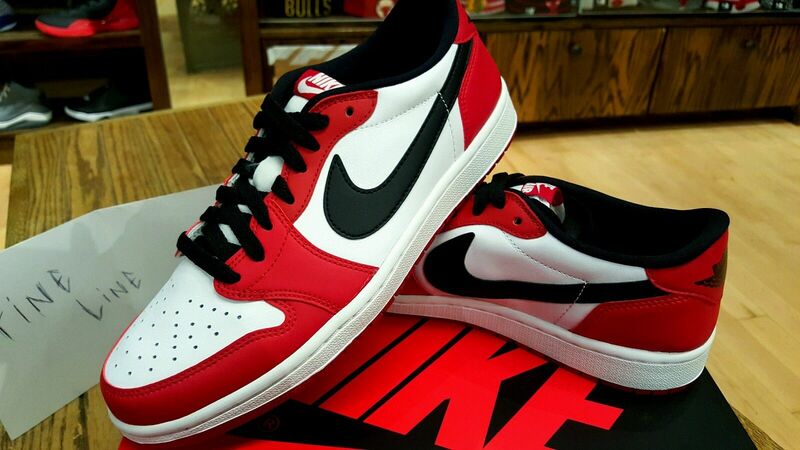 The latest low-top version of the classic. 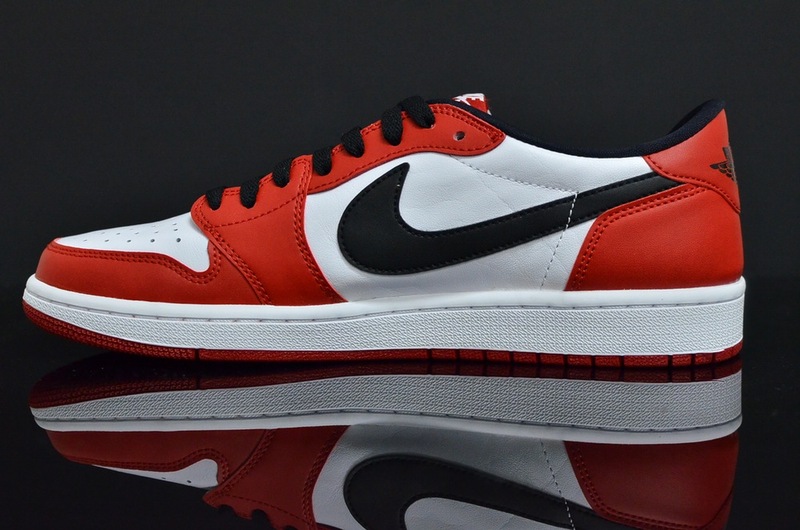 Air Jordan 1 Retro Low OG "Chicago"
UPDATE 1/30: New images of next month's "Chicago" Air Jordan 1 Low release via Kix Square. 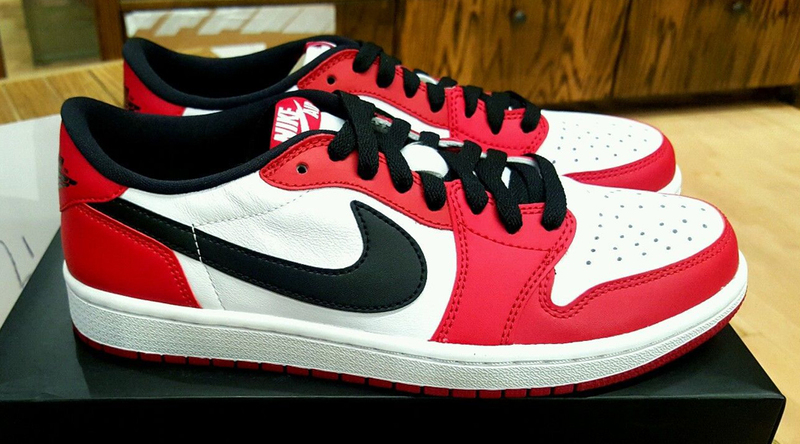 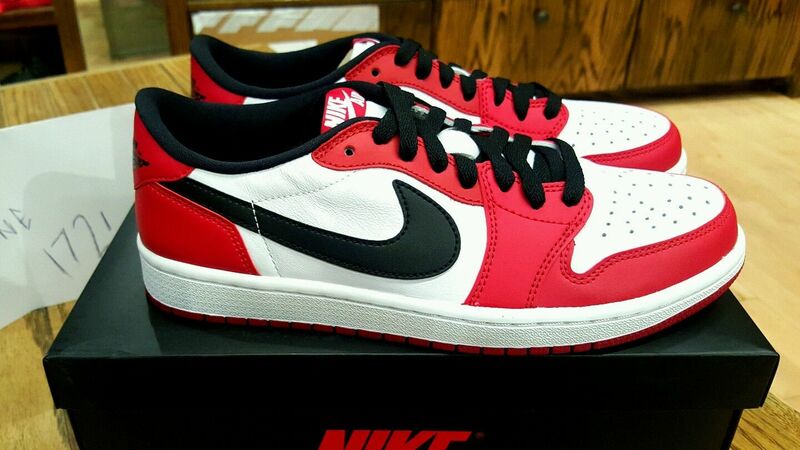 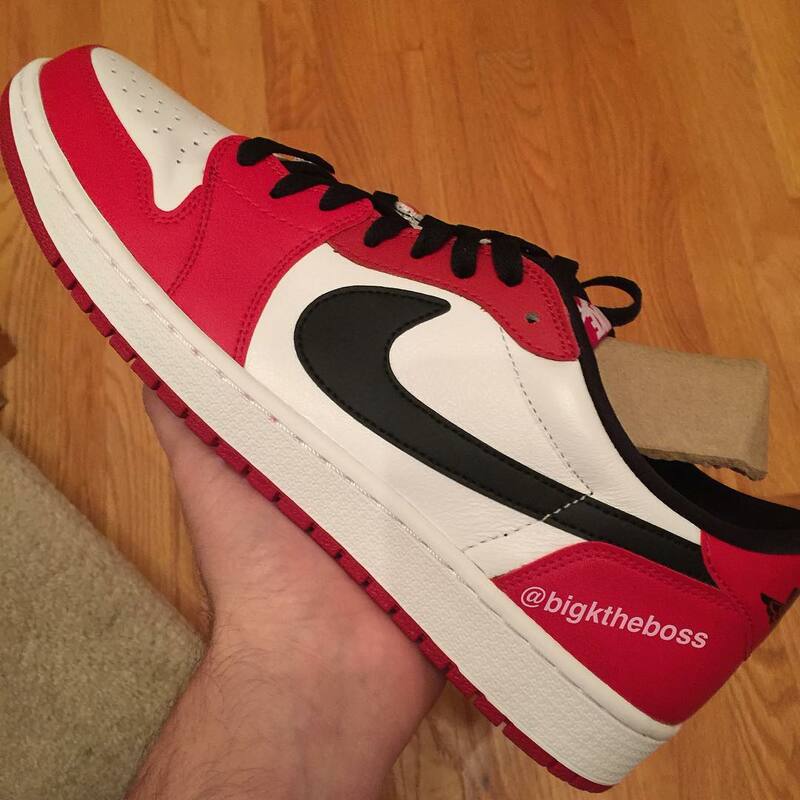 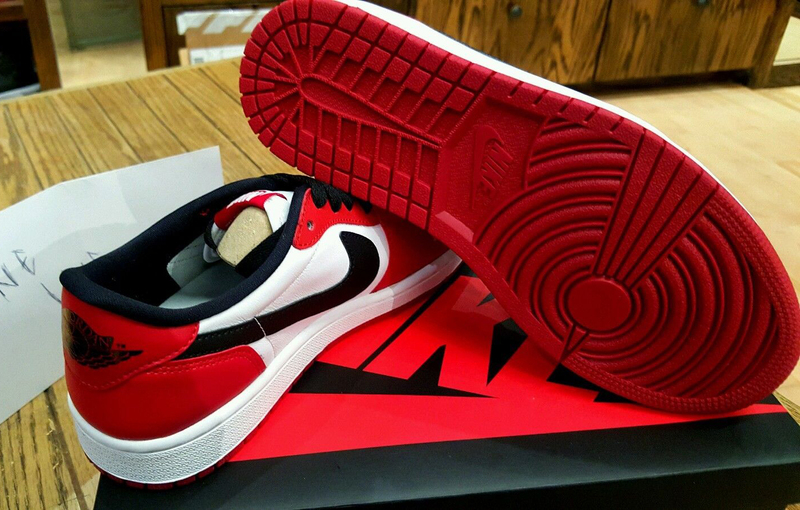 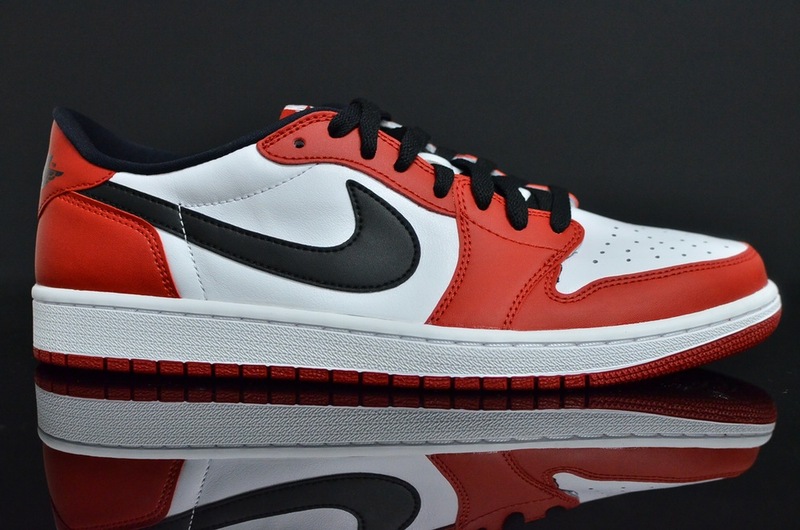 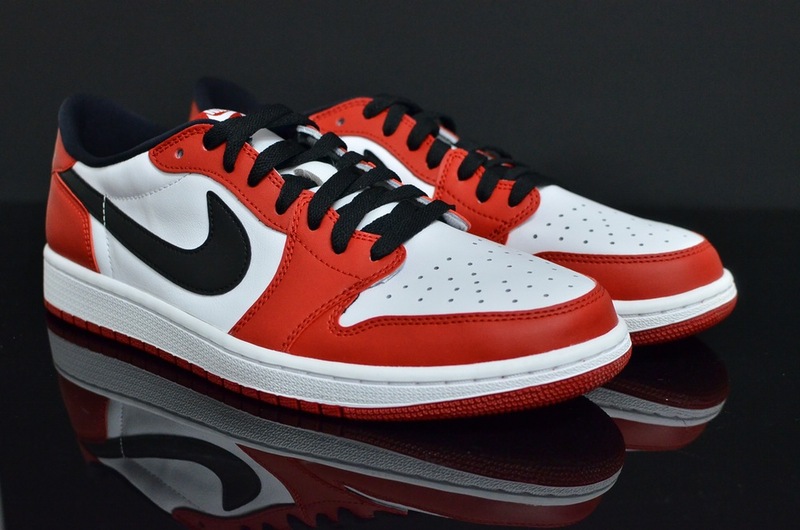 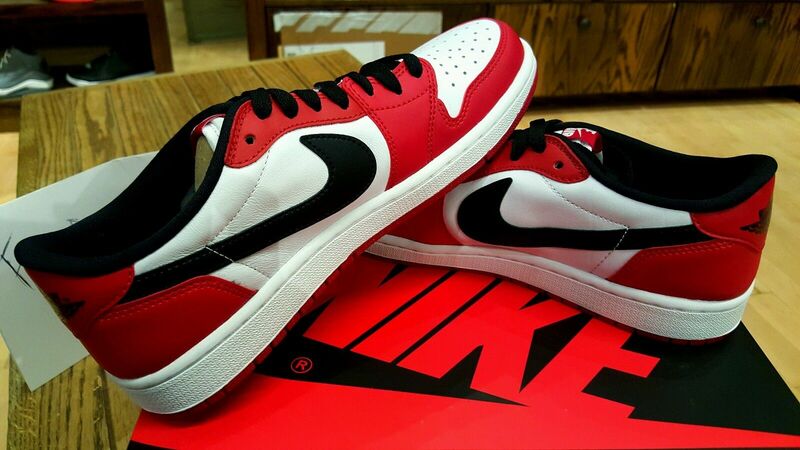 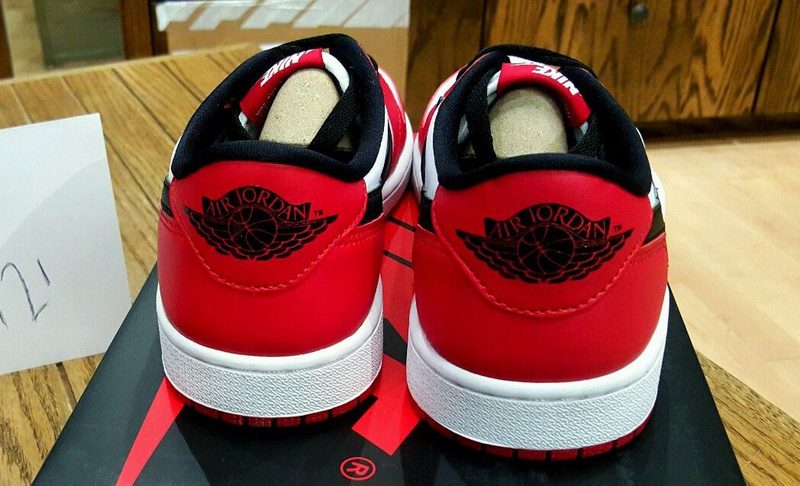 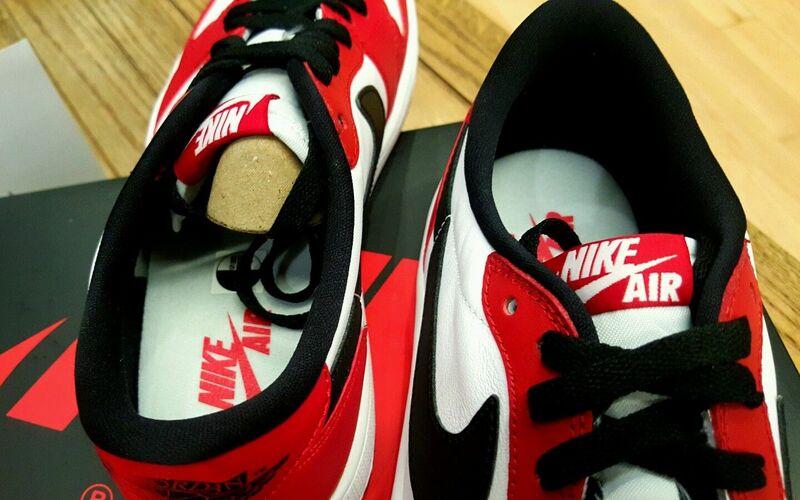 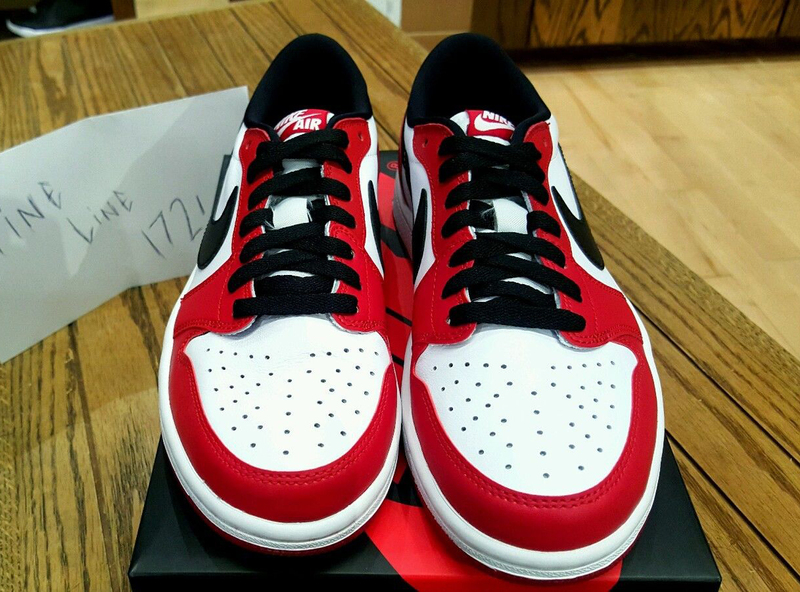 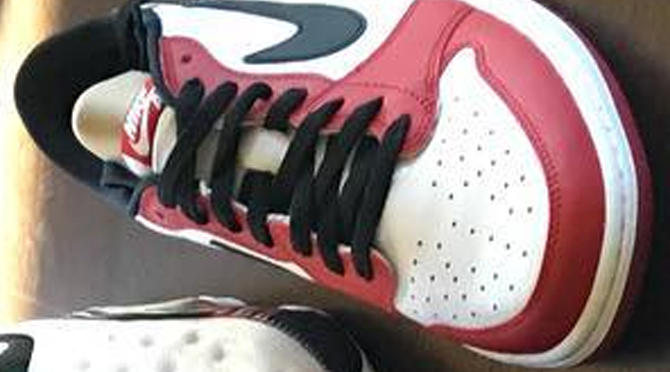 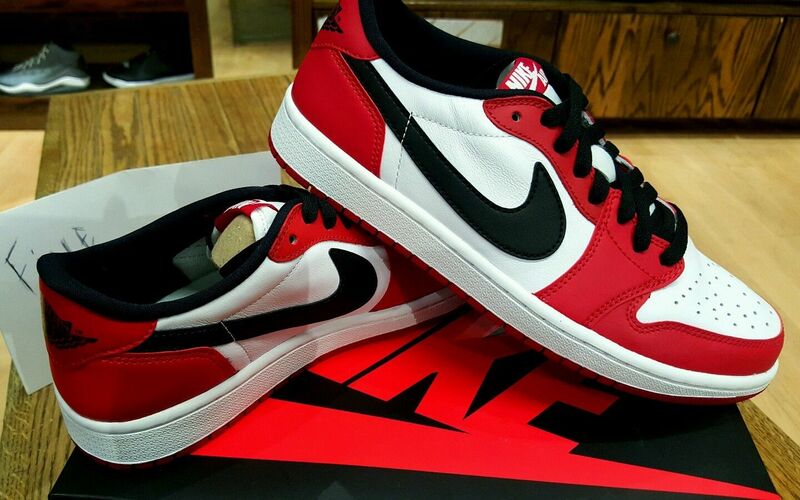 UPDATE 1/26: A detailed look at the "Chicago" Jordan 1 Lows, which look to be releasing for All-Star weekend.